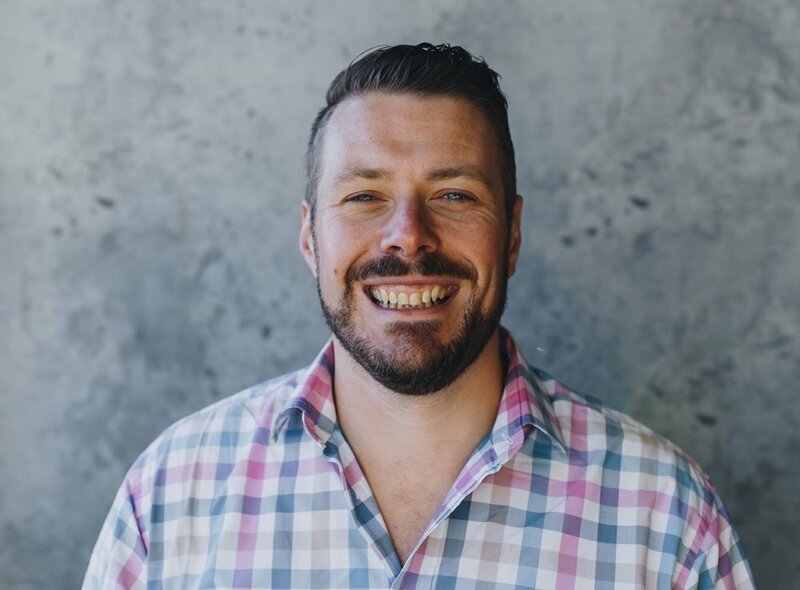 Tim Jones – The Grow Good Guy is a specialist coach who helps people and organisations define their big-picture purpose, then use this to create and grow positive change in the world. Tim works with individuals and businesses who want to use their skills to create meaningful impact, beyond simply turning a profit. He also supports organisations who are already forces for good to scale up! When Tim approached The Word Lab, he was having difficulty explaining his services to an audience who was largely new to the idea of being ‘purpose-led’ in both their personal and professional lives. Tim's key challenge was a lack of clear core messaging that described what he did, who it was for, and - most importantly - how it would benefit people, organisations, and ultimately society. Our work began with defining Tim's goals for his messaging. We then examined his ideal customer in detail, looking at their demographics, behaviours, attitudes, challenges, goals, aspirations and key drivers. In order to develop effective core messaging, we believe it's crucial to first deeply understand the audience. By understanding exactly who we were speaking to, we were able to develop a clear story and channel Tim's unique brand voice in a way that would connect with the people that matter to him. We worked with Tim to craft a value proposition and supporting statements that introduce the almost intangible concept of ‘purpose’ and clearly communicate the value of being 'purpose-led'. The resulting core messaging provides a strong foundation for Tim to use to promote the Grow Good brand and engage potential clients across a variety of channels. Tim has already been able to use his new core messages to inform a complete website update. Check it out here. "I engaged Hannah from The Word Lab to undertake a review of my core marketing messaging. I was just too close to the trees to see the forest! I engaged Hannah because she understands that my business is about more than just making a profit. Hannah was great to deal with and provided real clarity around the process we would undertake. Her work was presented quickly and accurately and totally hit the mark." - Tim Jones, The Grow Good Guy.